Yes...this week was BACK TO SCHOOL for all of us here on the Alabama gulf coast. My oldest daughter went back to school for the first time as a teacher. Since she got hired just eleven days before, meet the teacher day, this family was super duper busy getting her room ready. Now, to make it even better, we were also helping our other daughter get her first year classroom ready too. It was a lot of hard work, but I wouldn't have had any other way. Mr.CC and I would do anything for our girls, no matter how old they are. 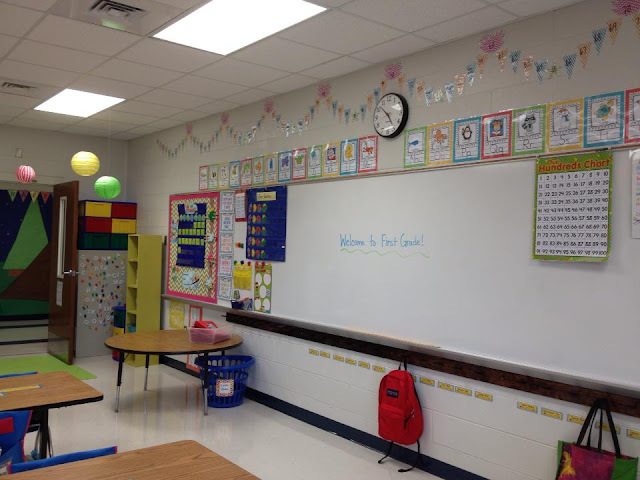 Here, I am sharing Haley's first grade classroom. I am so very proud of how she got it all put together so fast, and it's soooo darn CUTE! These students are so very lucky to have such an awesome teacher. Congrats Haley! I know you will have one great year. Her students are HUNGRY TO LEARN! Lovin' how the window is looking. 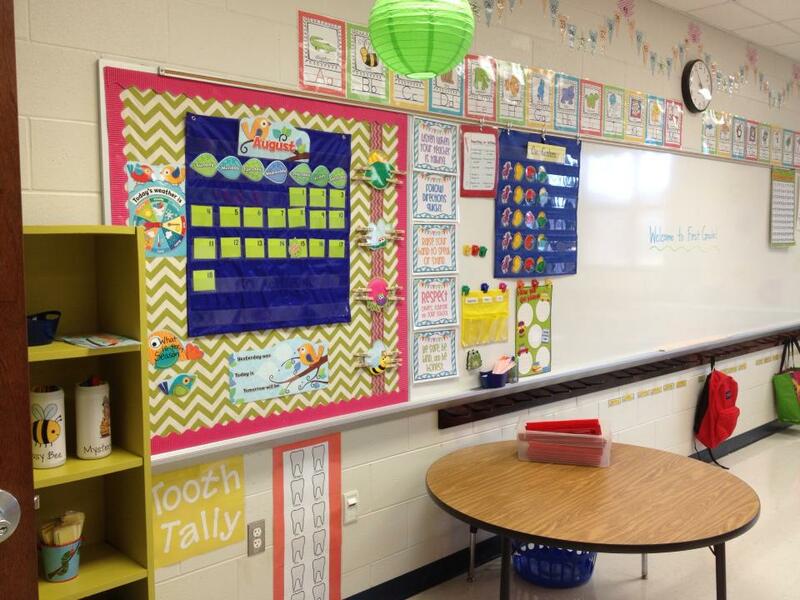 Fun chevron fabric on the bulletin boards. Well you have the girls all ready for the school year. Nice job to you and your hubby. 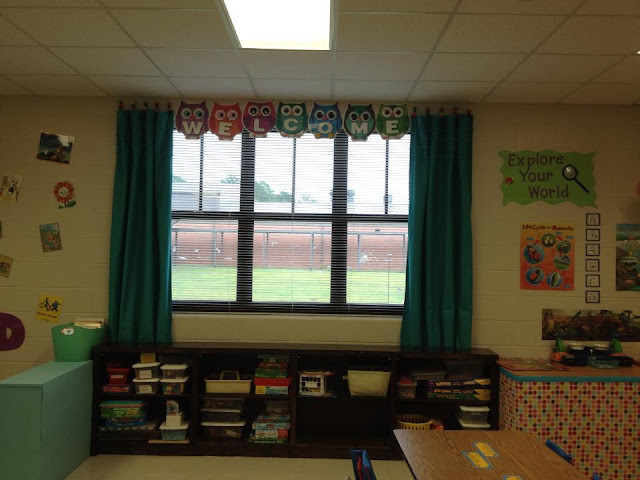 The first graders will their new room. Great idea for storage. Hope the girls will return next year to their beautiful rooms. Thank you for sharing. You are the best parents ever. 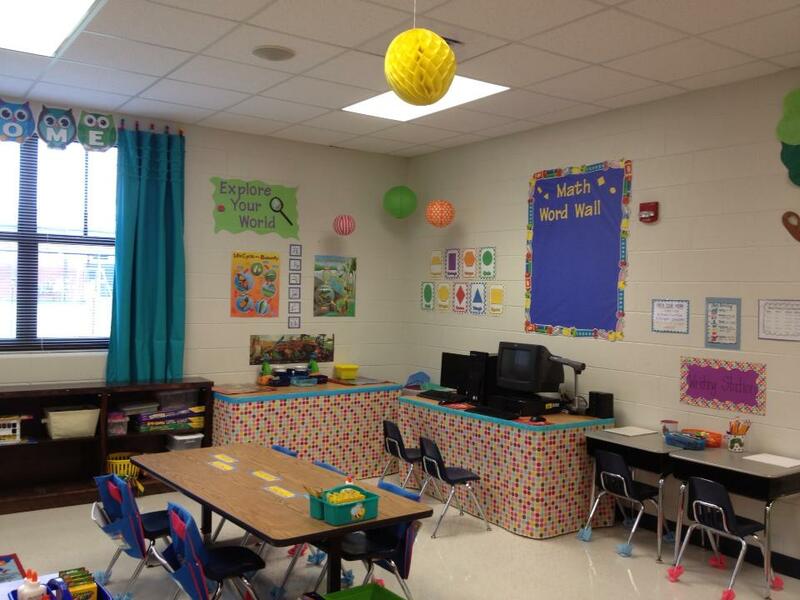 Such lucky brand new teachers to have their classrooms decorated and set up so beautifully. What a great team you all are. Congratulations to all four of you. Congrats to your daughter in her new school year as a teacher. 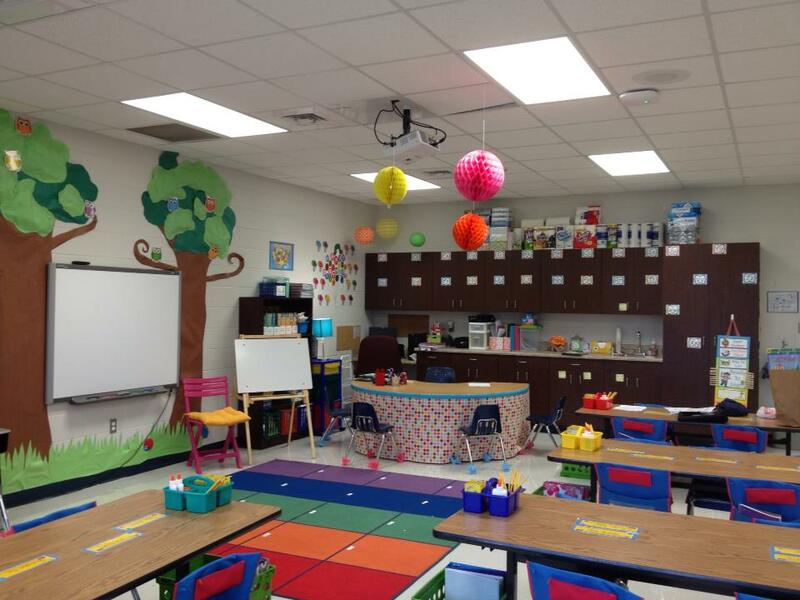 Her classroom looks amazing, so pretty and warm and I know how proud you both are of her. God bless her everyday. Wow!! Congratulations to you all. Wish all teachers could achieve this so their little charges could too! What a great room! I love The Very Hungry Caterpillar and all the colorful goodies in the room. I used to teach too...no matter how many years you teach it is fun to set up the room and get ready for a new year. Good Luck Haley!! I can't believe how y'all whipped that out! It's darling!! Hope she has a great year. Now I don't know which room I like better. They are both so adorable. Love the owls above the windows. And the little reading nook. Hope they both enjoy their first year of teaching. It sounds like so much fun! Hi Linda, I love the girl's classrooms. They are so adorable and I would like to have been a mouse as their students came for the first look at their new rooms. It is fun helping our children even when they get older. 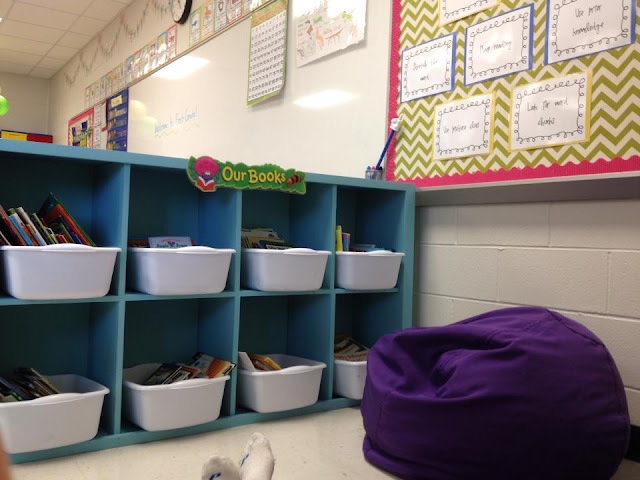 Their reading nooks are so cute. Wishing them well with their first year teaching. Have a wonderful day. Hugs and Prayers from Your Missouri Friend. You have been busy! 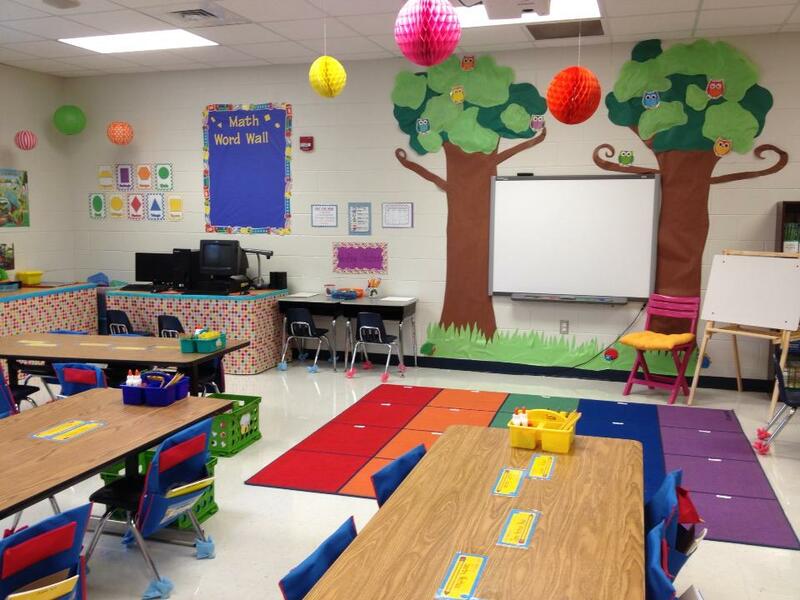 Her classroom looks amazing too! I love the caterpillar. What lucky kids to have such a creative teacher! Congratulations to your daughter(s)! Beautiful room. So cheerful! The room looks great! Congrats! This is such a nice room to learn and discover new things! Fun and well organized! 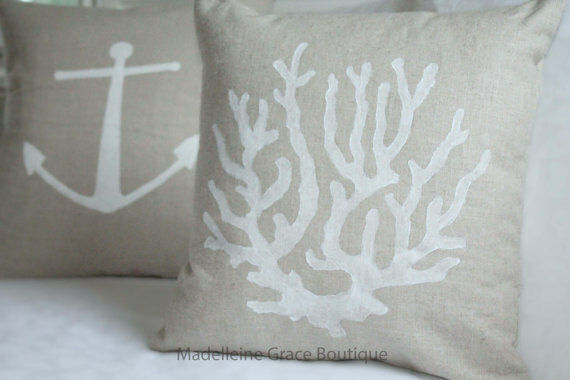 This room is adorable as well and on such short notice! The children will love it with all the colors. Your girls are so lucky to have you and Mr. CC. Congrats to both your girls on their new jobs! Linda...this is SO neat! 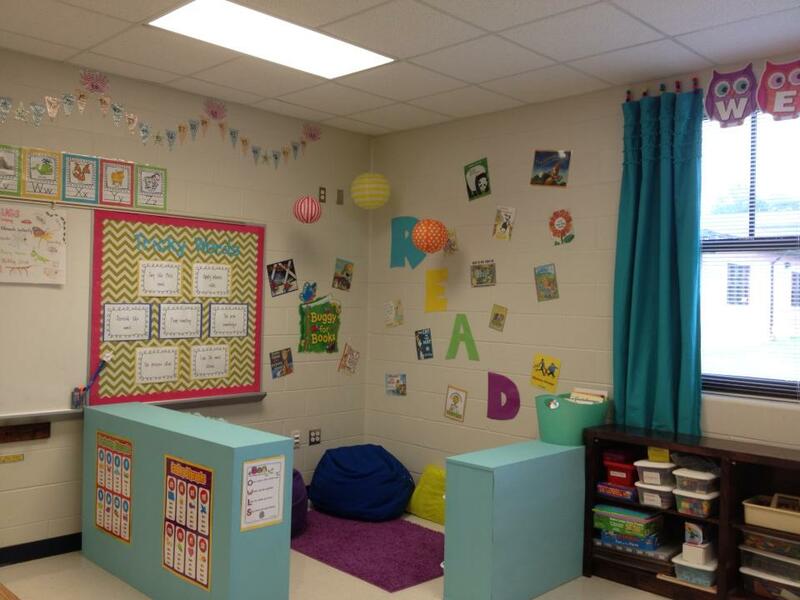 Haley's class is so cute and those kiddies are going to be thrilled when they walk in! How sweet that you all made it a family effort. My daughter just started her first week of student teaching (high school). I worry about her, she doesn't look any older than the kids she teaches!! Right now she has to go from room to room for classes (when I asked her if she had her own room she said, "I don't have a room, I have cart!") lol! Good luck to both of your girls! How cute! 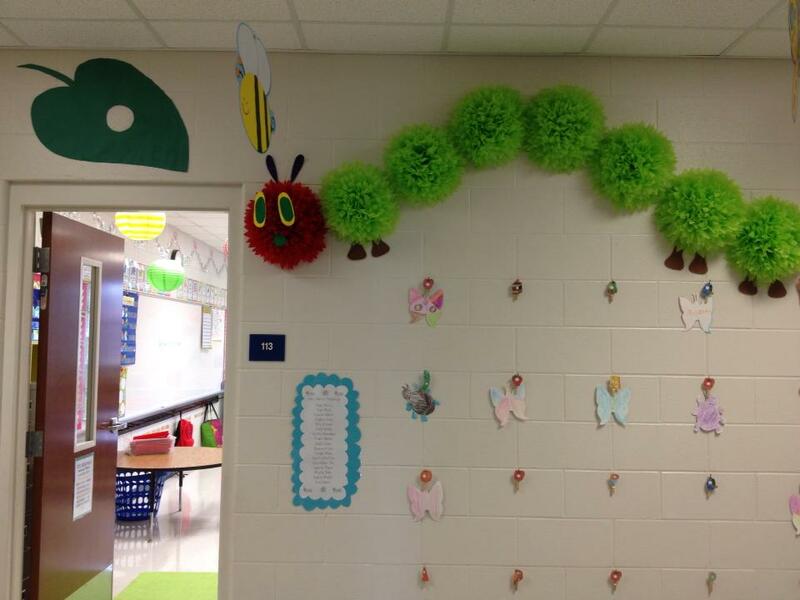 I love that big caterpillar and the sweet reading nook with cubbies. It will be a great first year. Love the caterpillar! The reading nook and, well everything looks like a great place to spend the next 9 months! Dropping by from Met Monday. Hope you'll come see my grandson's playroom. Wow, what a bright and happy learning environment! The kids are just going to love it all! Hope the new year gets off to a great start!